When working with overtime, it's important to keep your work terminology straight; otherwise, it can get confusing. The Work field is actually total work, that is, the total amount of time that this resource is assigned to this task. When you add overtime on an assignment, that amount is stored in the Overtime Work field, and the (total) Work amount stays the same. Regular Work + Overtime Work = (total) Work. You can add the Regular Work field to a sheet view if you want to see the amount of regular work schedules for a resource, in relation to overtime work and (total) work. Click the column heading for the Work field. In the Field Name box, click Overtime Work. Click OK. The Overtime Work field is added to the Resource Usage view. Click Format, Detail Styles. The Detail Styles dialog box appears (see Figure 9-26). Figure 9-26. Use the Detail Styles dialog box to add another row of timephased information to the timesheet portion of the Resource Usage or Task Usage view. 6 In the Available Fields box, click Overtime Work and then click Show. The Overtime Work field appears in the Show These Fields box. The Overtime Work field is added to the timesheet portion of the view (see Figure 9-27). Figure 9-27. Add the Overtime Work field to the sheet and timesheet portion of the Resource Usage view. You might also find it helpful to add the Regular Work field to the sheet portion of the Resource Usage view. Click the Work field and then click Insert, Column. In the Field Name box, click Regular Work and then click OK.
1 In the Resource Usage view containing the Overtime Work field, find the first overallocated resource (highlighted in red) for whom you want to add overtime work. 2 Under the overallocated resource, review the assignments and the hours in the timesheet portion of the view. Find the assignments that are contributing to the over-allocated work amounts. 3 In the sheet portion of the view, in the Overtime Work field for the assignment, enter the amount of overtime you want to designate. You do not change the work amount because the overtime work amount is a portion of the total work. The amount you enter in the Overtime Work field is distributed across the time span of the assignment, which you can see in the timesheet portion of the view. For example, if an assignment spans 3 days, and you enter 6 hours of overtime, an amount of overtime is added to each day for the assignment. In the timesheet portion of the view, you can view how the overtime work you enter is distributed across the assignment's time span. However, you cannot edit the amount of overtime in the individual time periods. 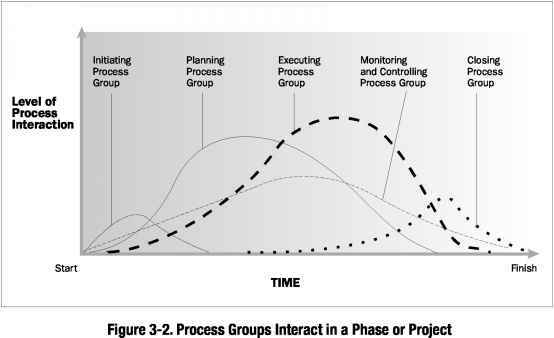 4 Repeat this process for any other assignments causing the resource to be overallocated. When you enter overtime work, the duration of the task is shortened. 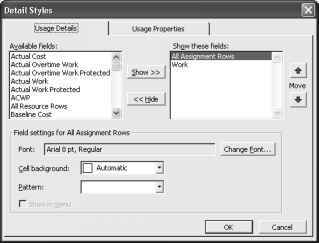 Overtime work is charged at an overtime rate you enter for the resource, either in the Resource Sheet or in the Resource Information dialog box. The resource name is still shown in red as overallocated, but now you've accounted for the overallocation using overtime.